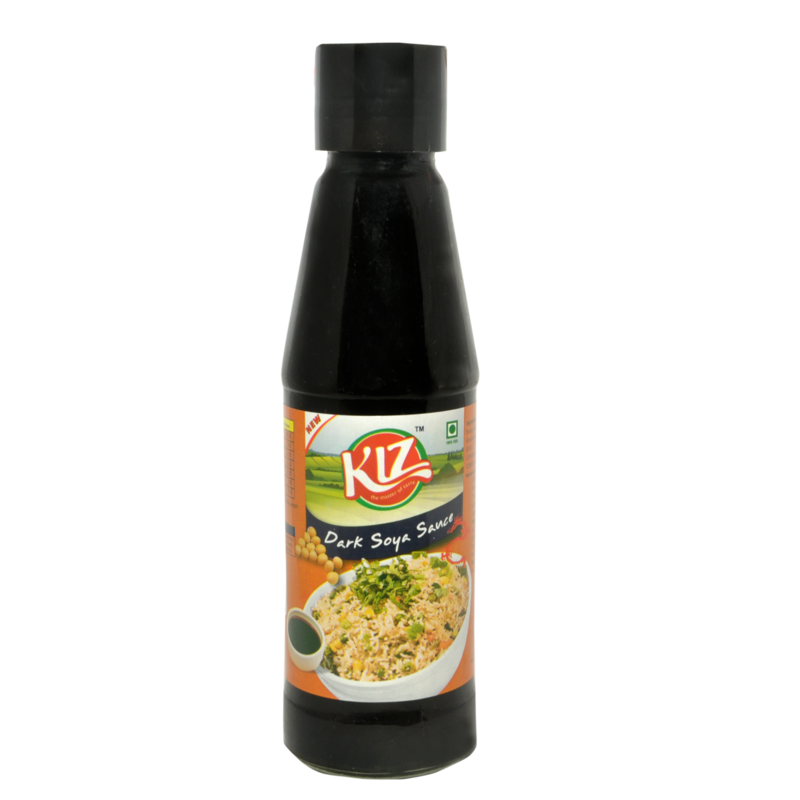 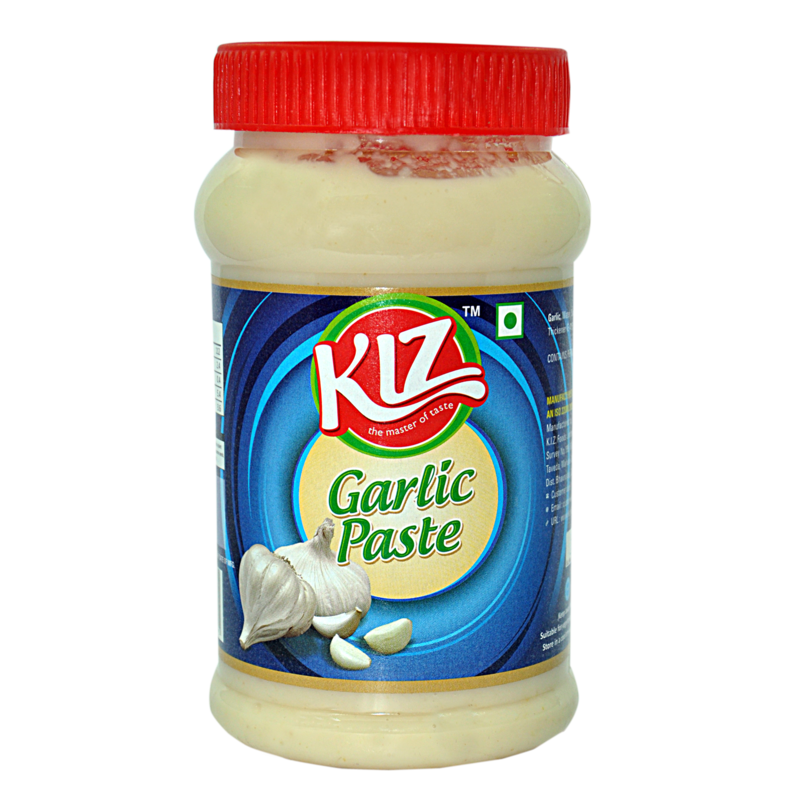 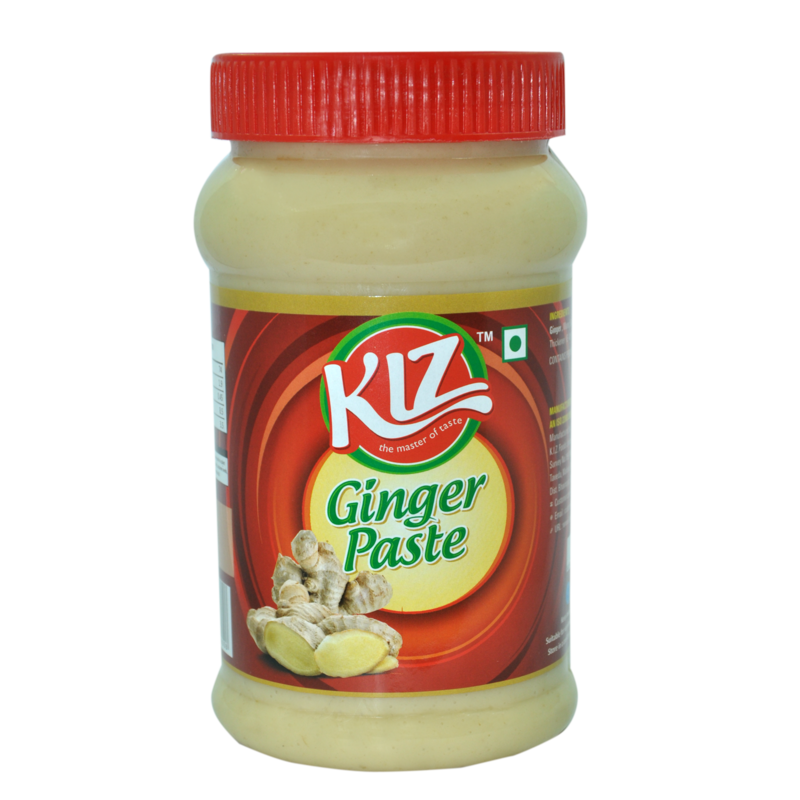 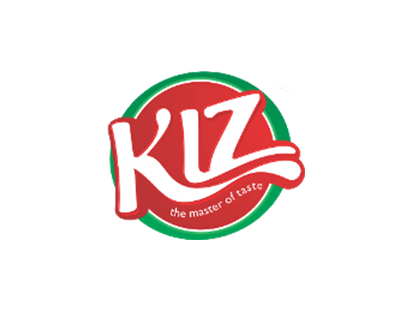 KIZ is the Father brand of all our brands and was started keeping in mind the hunger for taste inherent in every individual. 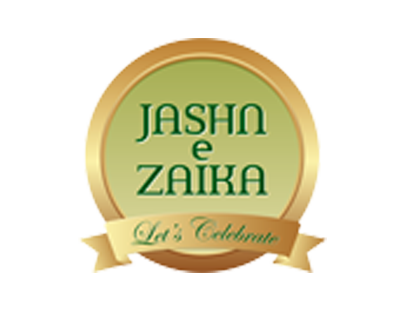 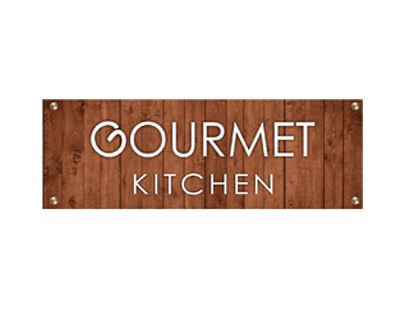 It aimed at being the “King of Zaika” by providing people with different tastes and helping them choose the right platter for their taste. 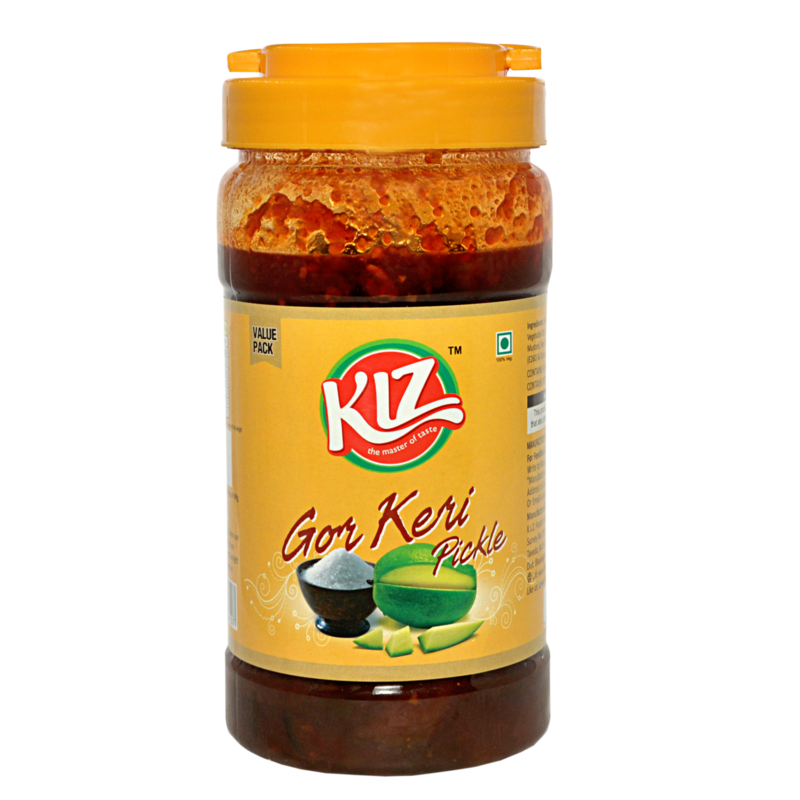 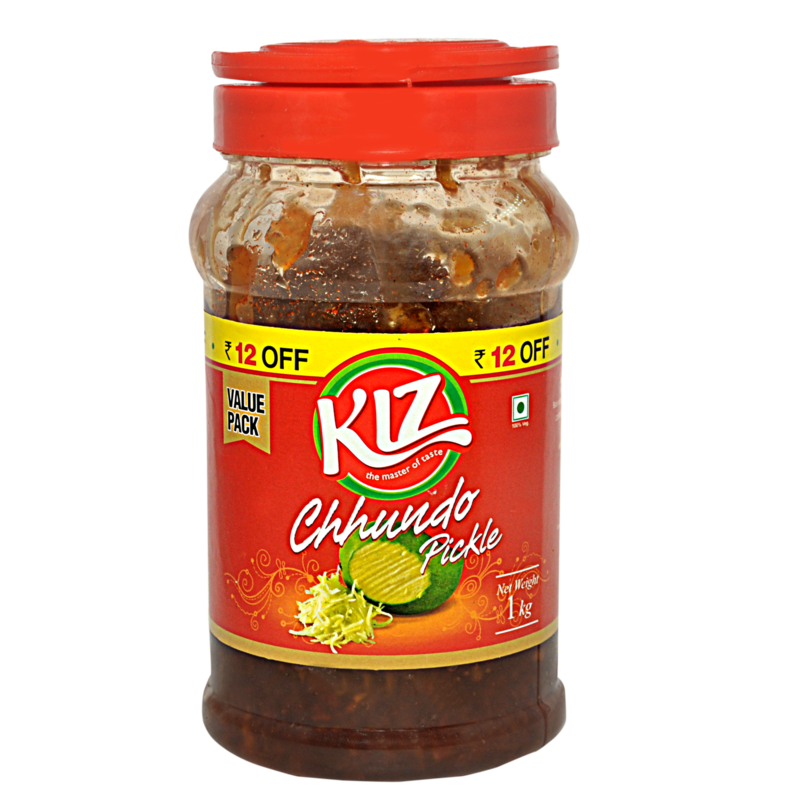 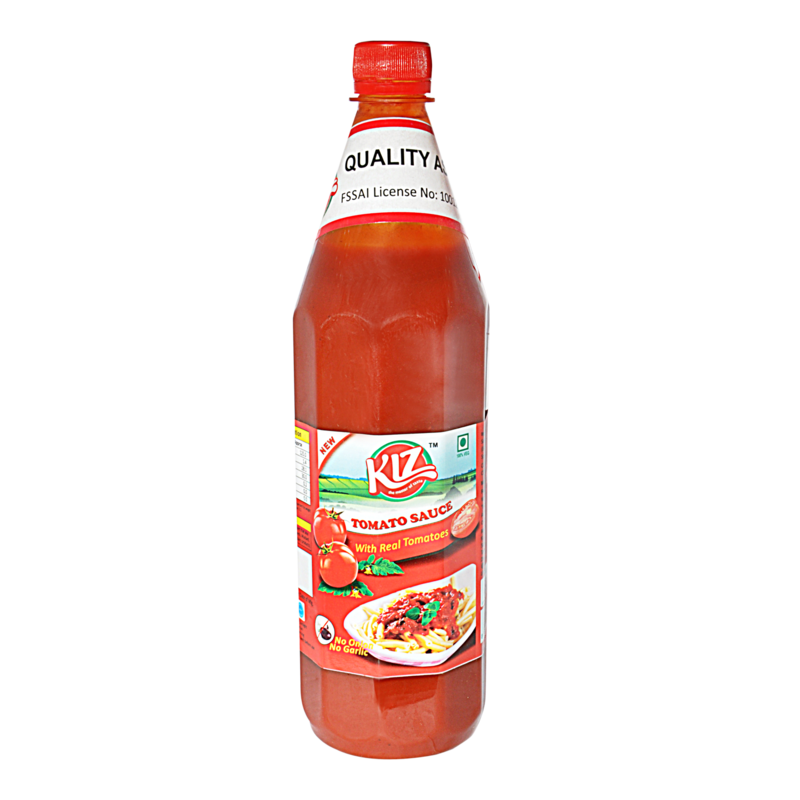 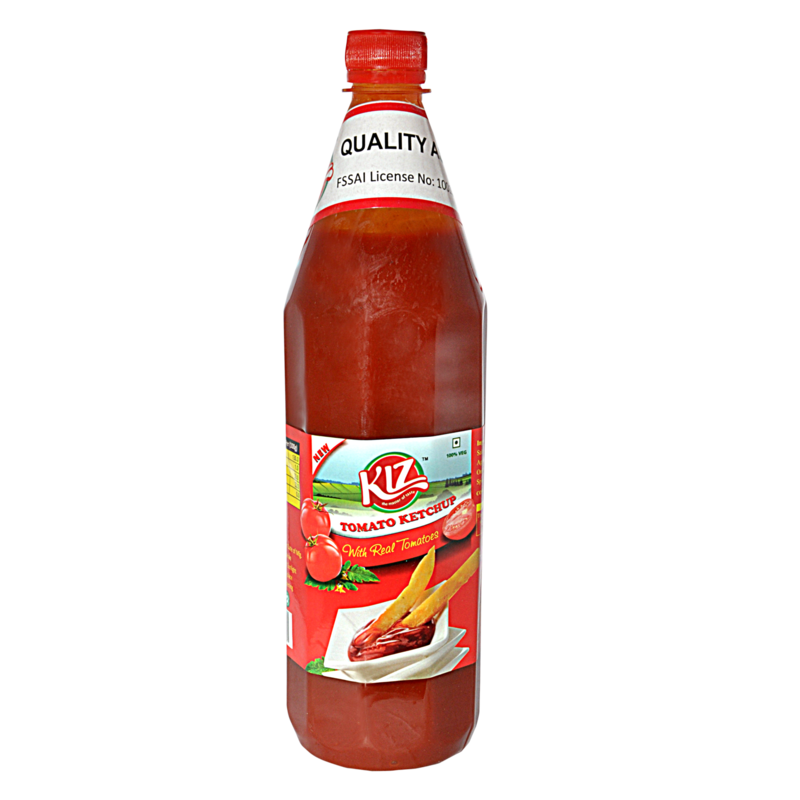 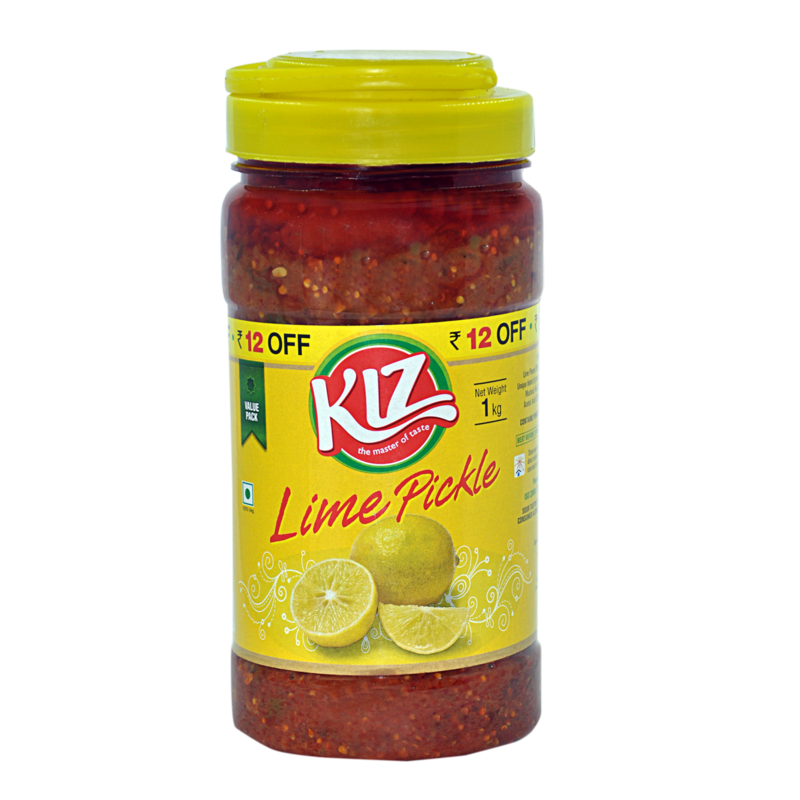 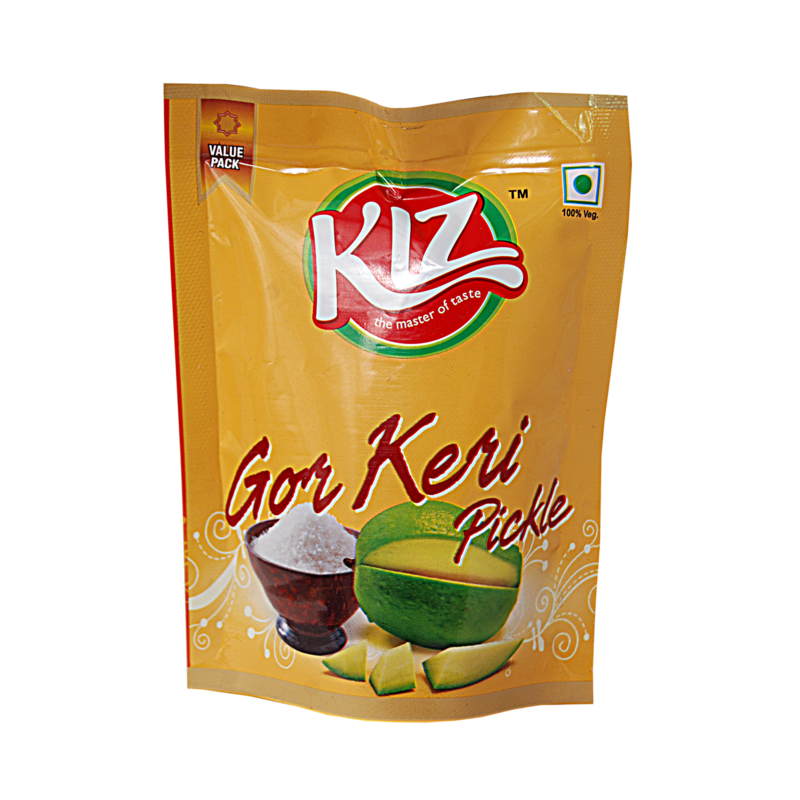 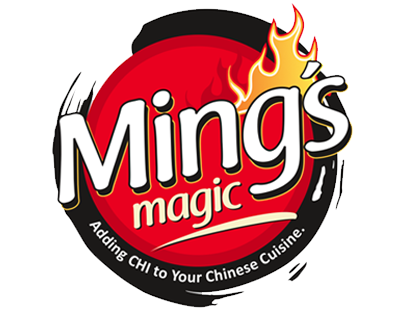 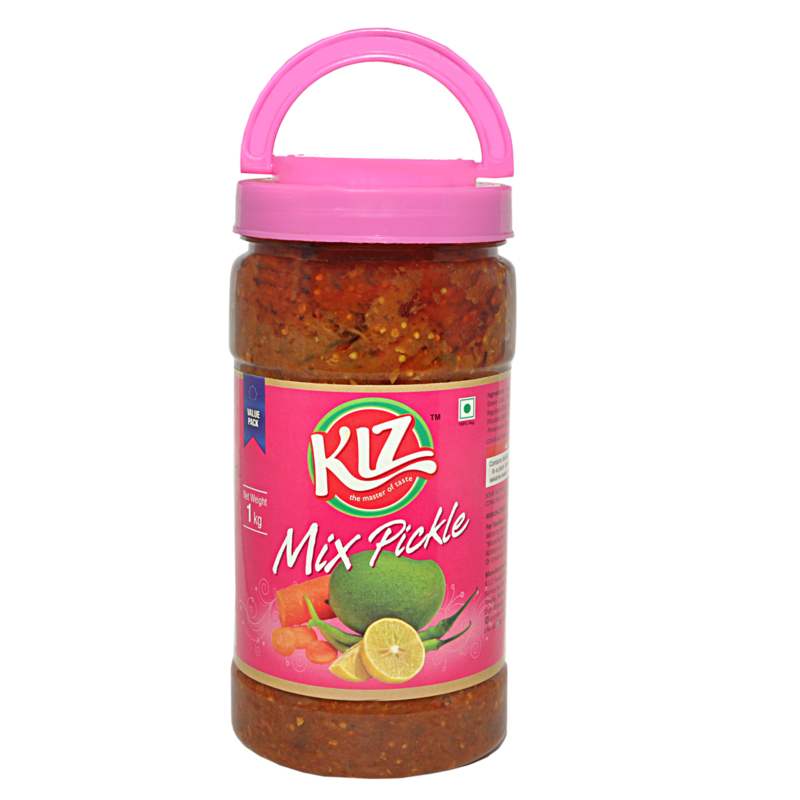 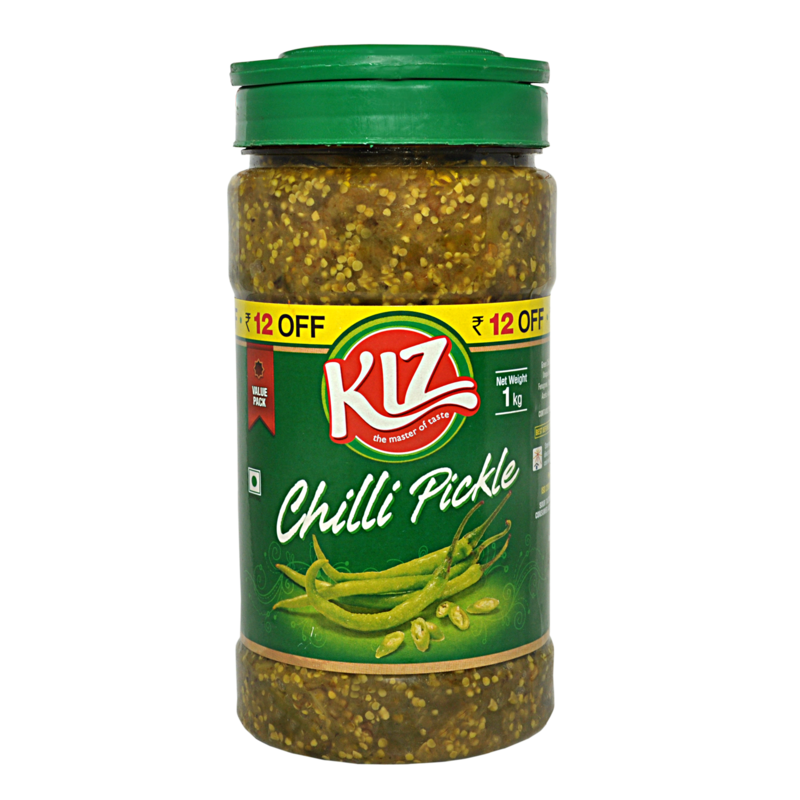 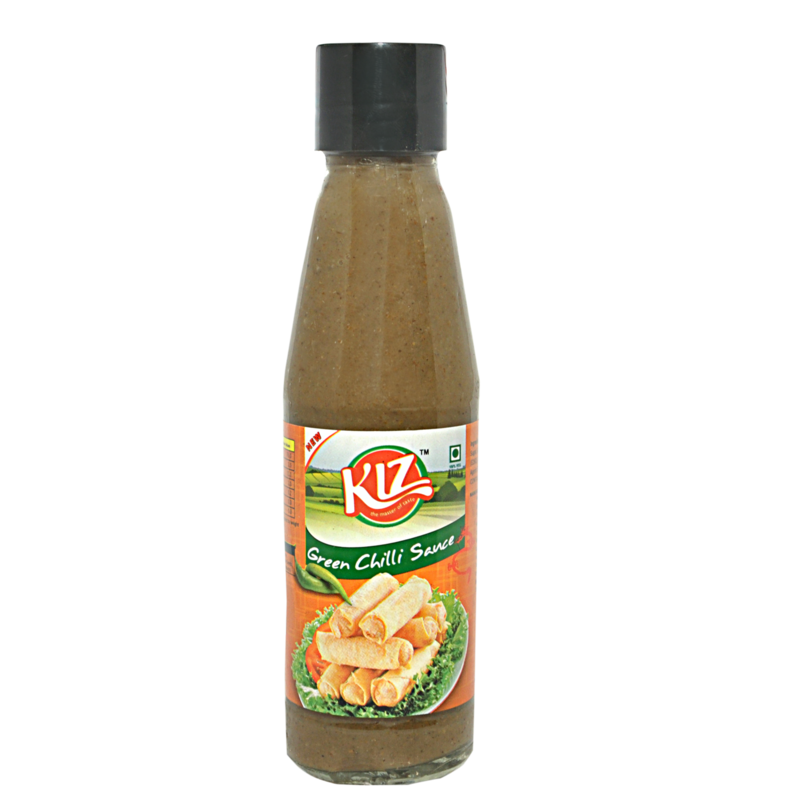 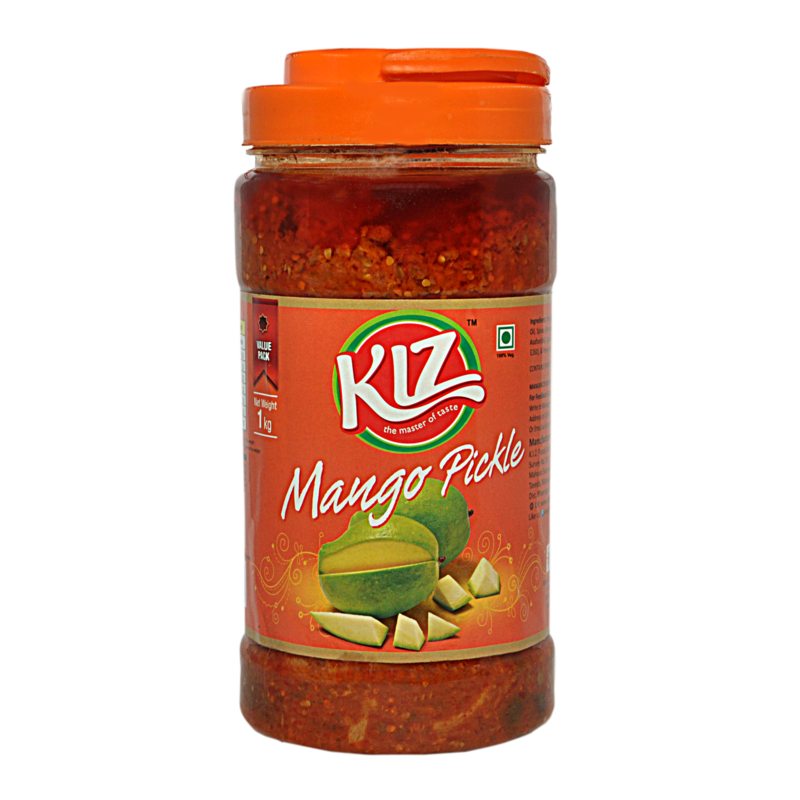 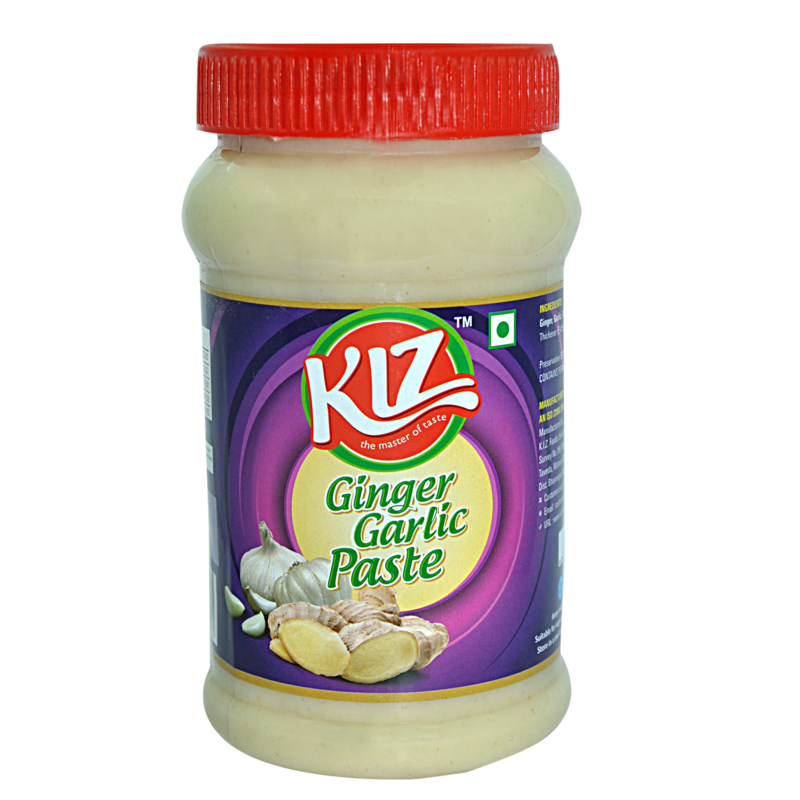 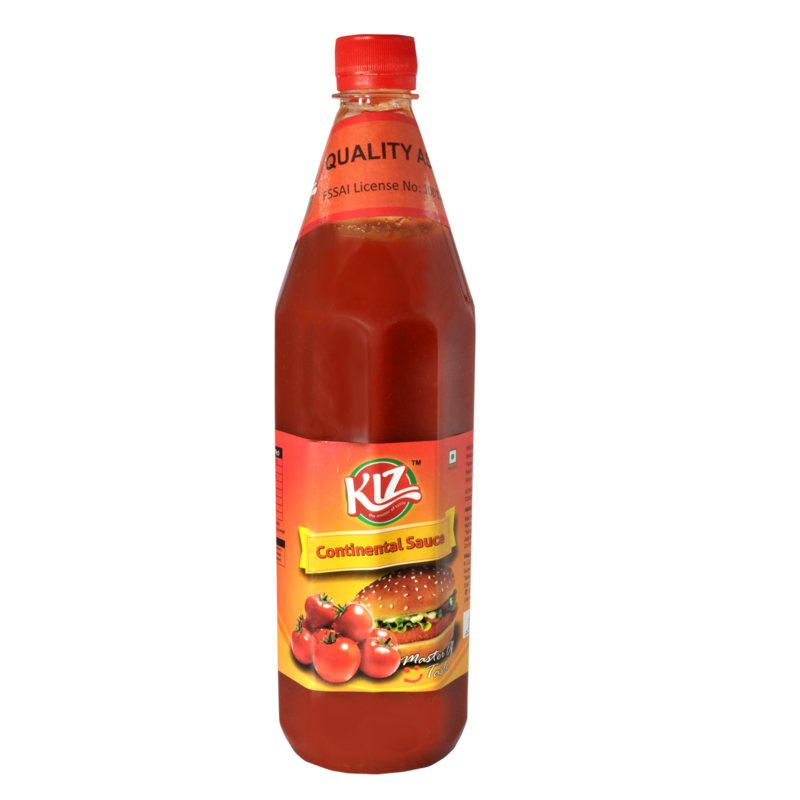 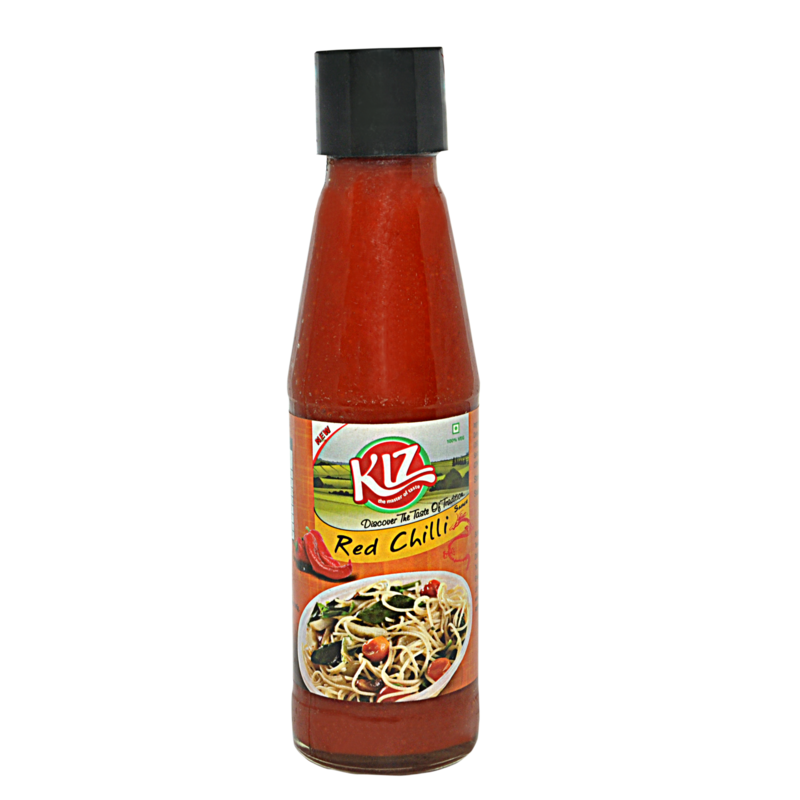 By combining variety, quality, and taste, KIZ foods has carved a niche for itself in the food industries and expanded its wings further by introducing a whole range of new products along with pickles and cocktail onions. 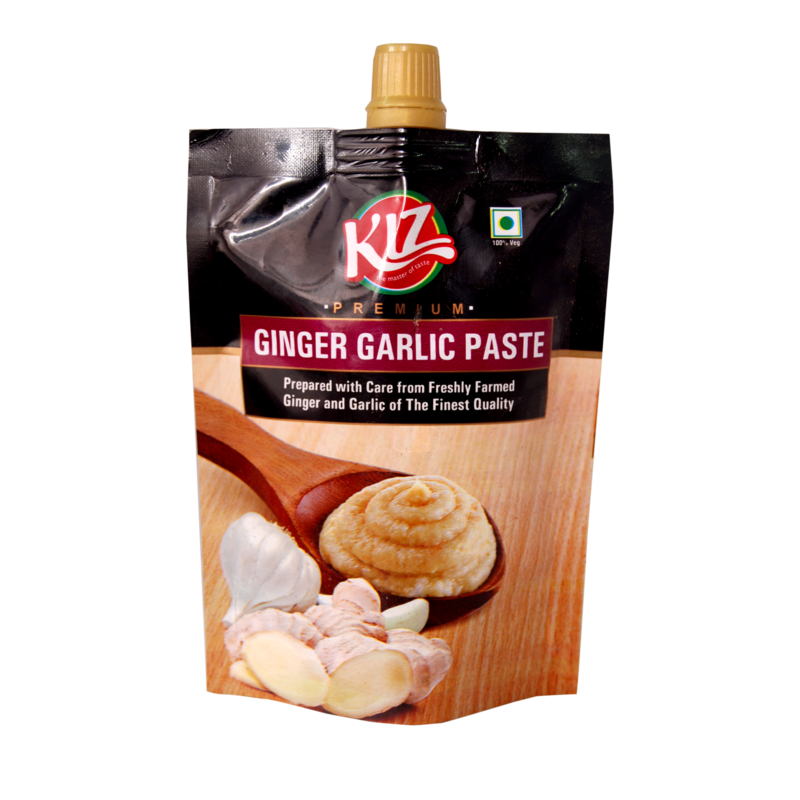 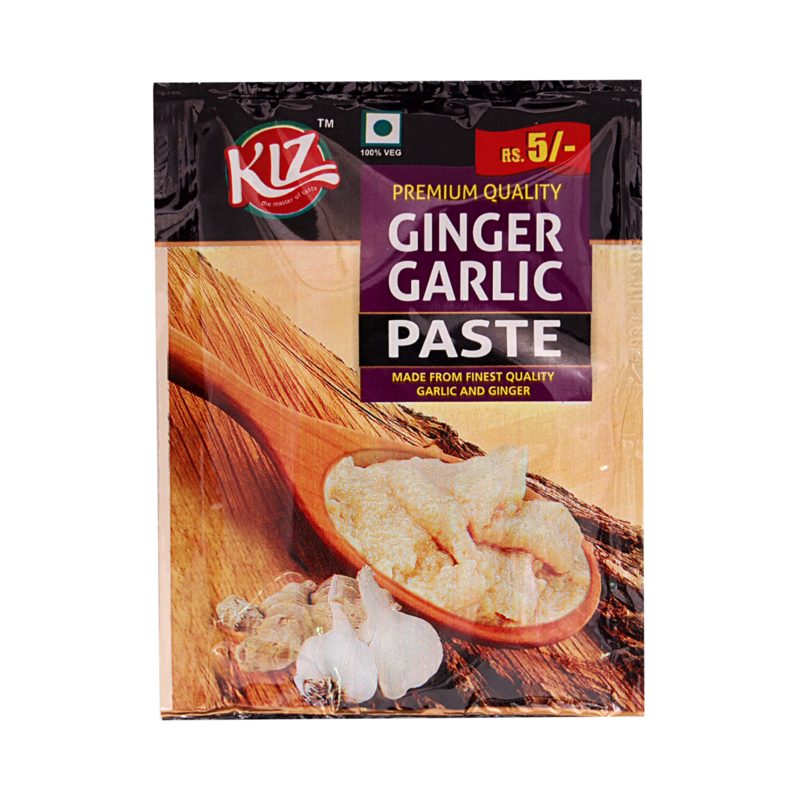 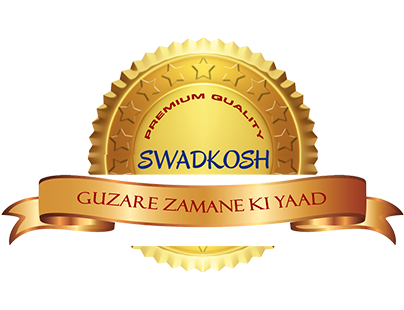 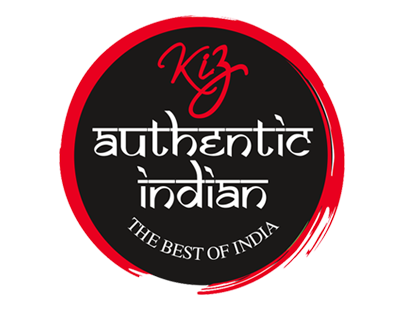 Not only does KIZ provide the authentic Indian flavours, but also manufactures and develops flavours of other places in the world in India itself. 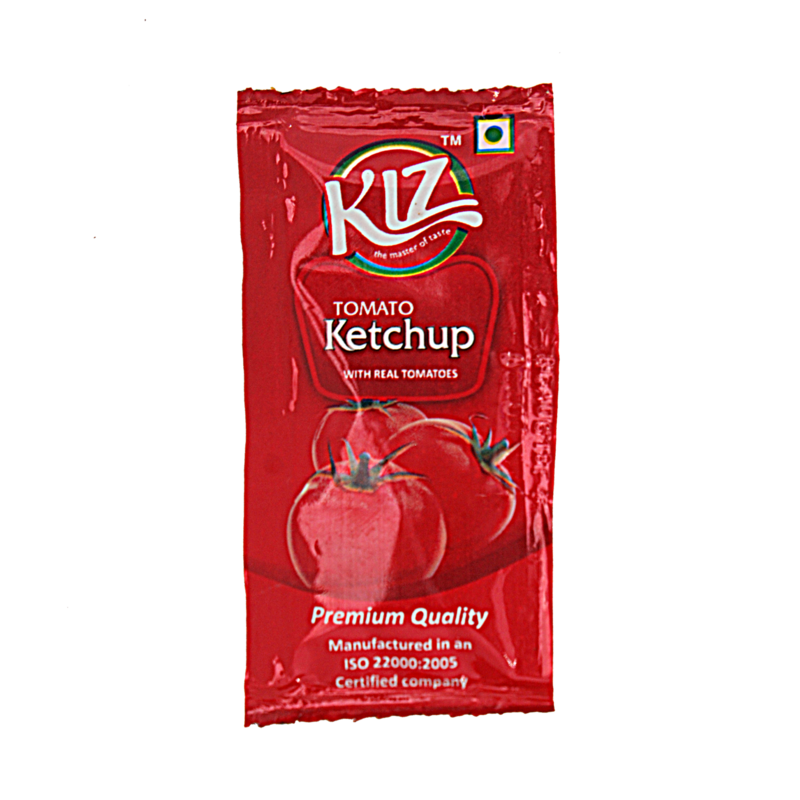 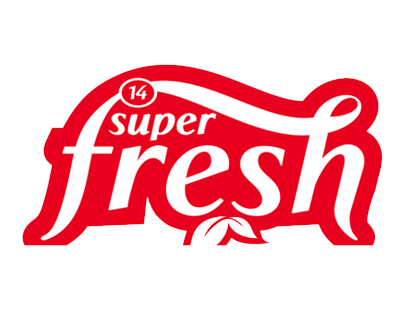 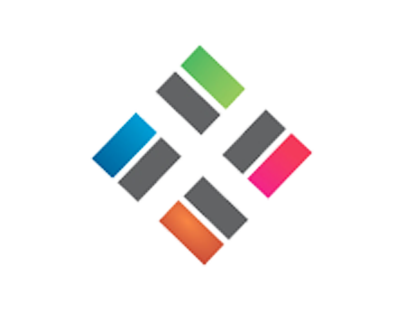 You can check us out by asking for a customized product and then you will be assured how our name justifies our products.